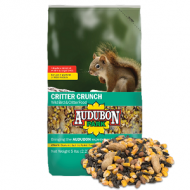 An irresistible blend of seeds and nuts specially designed to attract squirrels and other wildlife. Birding enthusiasts may want to feed the squirrels in a spot removed from their bird feeders to avoid competition at the feeders. 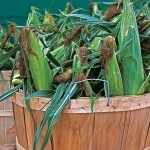 Ear Corn availability - 10 Ears or 50 lbs. !